In brief: The recent news that Google is working on a custom censored search engine for the Chinese market has, unsurprisingly, proved controversial, drawing widespread condemnation. Now, the most high-profile critic of the company’s plans has made his thoughts known: Vice President Mike Pence. 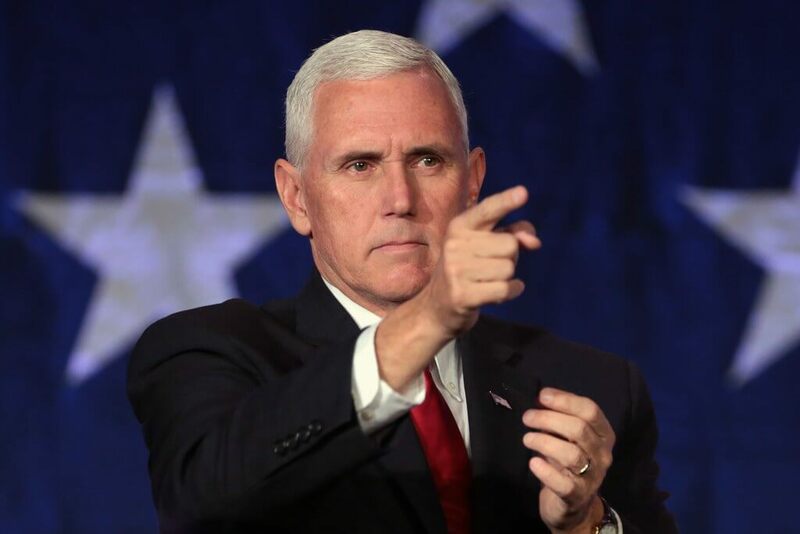 The Wall Street Journal reports that in Thursday’s speech given to the Hudson Institute, Pence warned that the search engine, codenamed Project Dragonfly, would “strengthen Communist Party censorship and compromise the privacy of Chinese customers.” The VP called on Google to immediately end development on the project. While Google CEO Sundar Pichai has reportedly said Dragonfly is still in its early stages, it has caused internal problems for the company. The Intercept reports that at least five employees have quit in protest, and 1400 workers have signed a letter demanding more information. As if blocking social media sites, western news sources, and certain search terms weren’t bad enough, it's been reported that a Dragonfly prototype linked users’ searches to their personal phone numbers, which would allow China’s government to monitor its citizens’ queries. It’s also claimed that officials could use the search engine to provide false data on the country’s air pollution problem, something it’s been known to do in the past. Google left China in 2010 after it was hit with a massive cyberattack and due to increasing tensions over the Chinese government's strict censorship laws, but the country is home to the largest number of internet users in the world—almost one billion—which is likely why Google has spent the last few years hinting at its desire to return.